Thank you so much for being a part of The Little Market’s community! We are incredibly grateful for your support and to have you join us on our journey to empower women. In 2006, we met while we were studying at the Fashion Institute of Design & Merchandising. 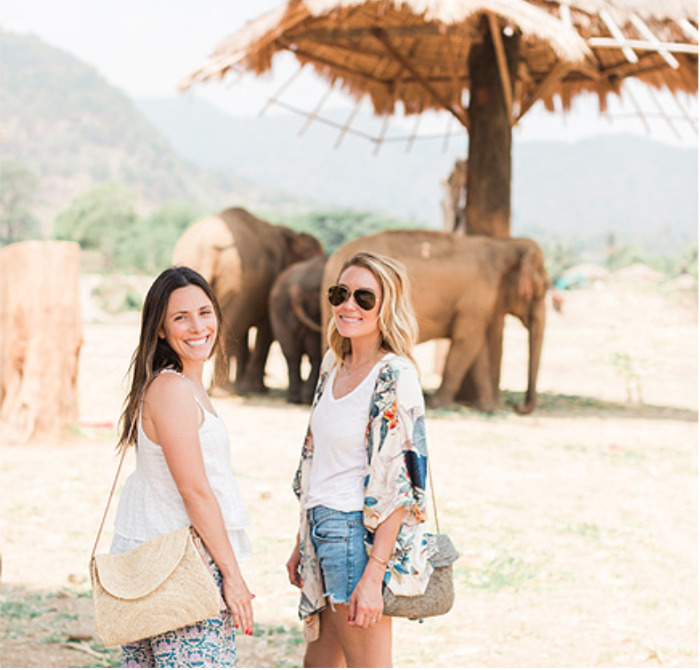 We became friends based on our love of design and traveling and our mutual desire to empower women around the world. 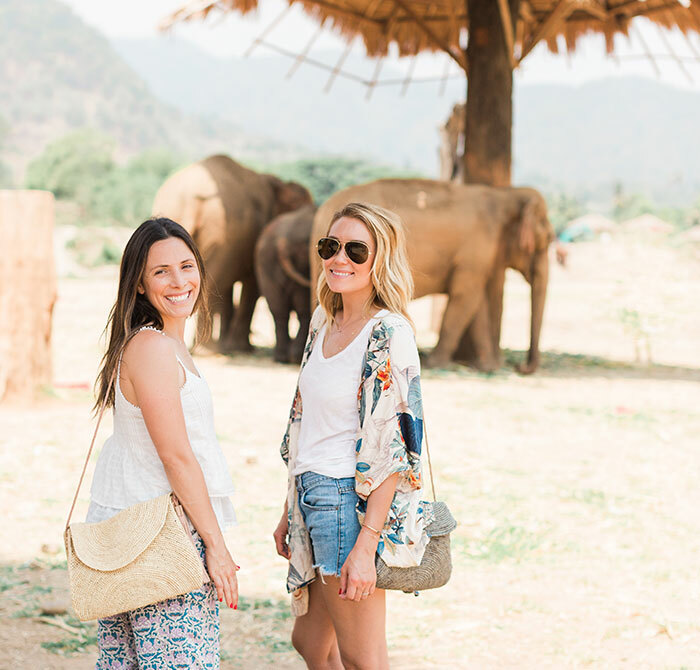 Our first trips together were to Bali, El Salvador, Tanzania, and Uganda, and we were both so inspired by the local markets in which artisans were selling their handmade goods. In Africa, we met with nonprofits focusing on women and children. After our trips and experiences, we felt compelled to do something. 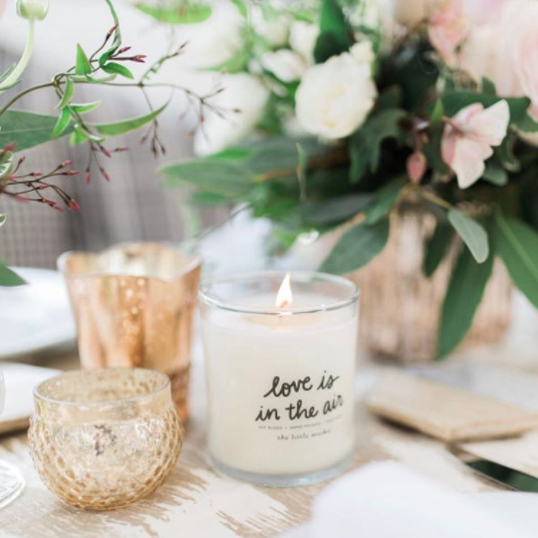 We founded The Little Market in October 2013 and combined two of our passions — finding beautiful, handmade goods and empowering women around the world. We wanted to figure out a way to help as many people as possible, without being limited by geography. We believe in the concept of helping people help themselves. We want to ensure that these women earn a sustainable income and support their families while they preserve their skills and cultural traditions. The Little Market offers female artisans the opportunity to sell their handmade goods to customers. The purchase of each beautiful product allows women to earn a fair wage for their hard work so that they can support themselves and their families. We have seen that investing in women and supporting women has the power to transform communities. Together, we’ve traveled to India, Nepal, Mexico, Thailand, Texas, Illinois, Massachusetts, and Guatemala to meet with our artisan partners and to find new artisan partners to work with. We are so humbled by the female artisans we’ve met and whom we’re working with, and we have been so moved by their passion and dedication to creating their handmade goods. At The Little Market, we work as hard as we can on their behalf. All of the products in our online shop are fair trade items, and we are proud members of the Fair Trade Federation. 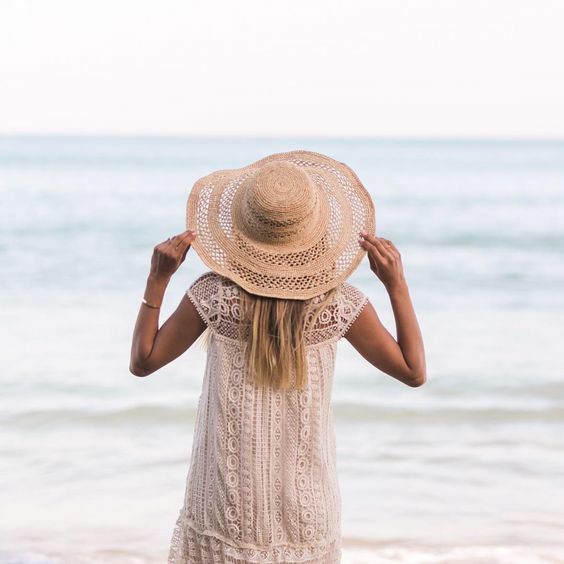 On The Little Market’s blog, we look forward to talking about everything from human rights issues and our talented artisan partners to women empowerment and our favorite fashion trends. Thank you for your continued support of The Little Market and for joining our community!